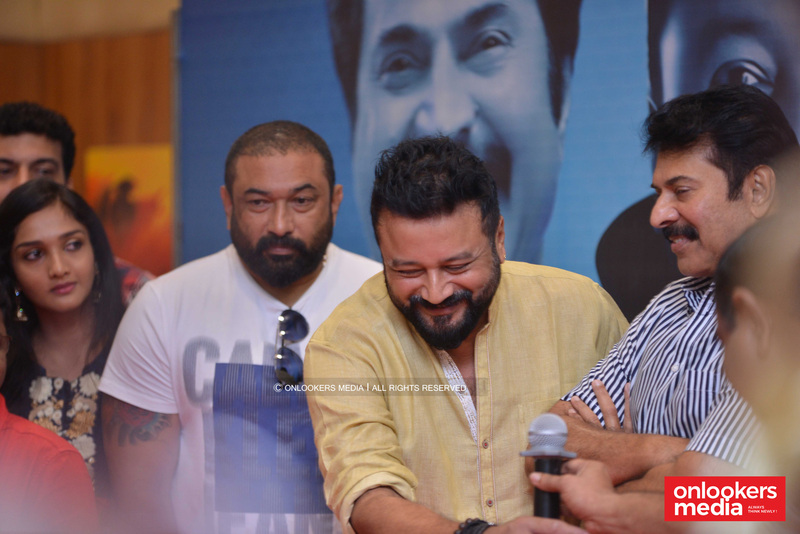 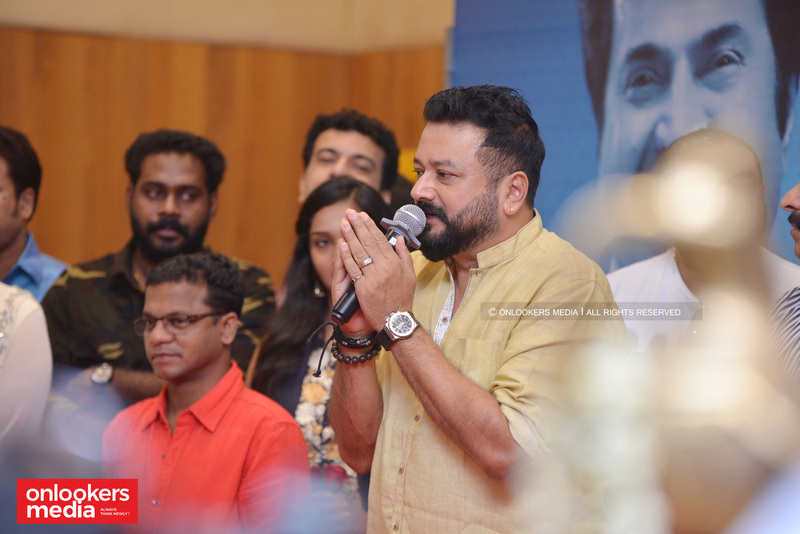 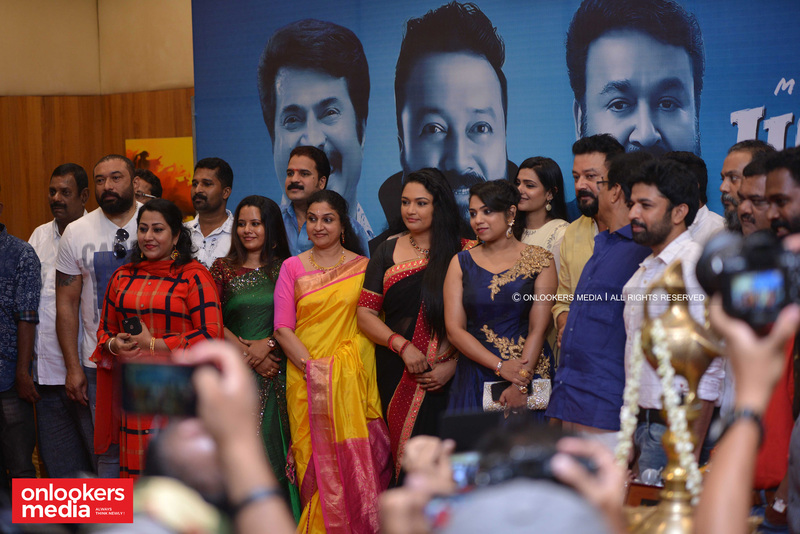 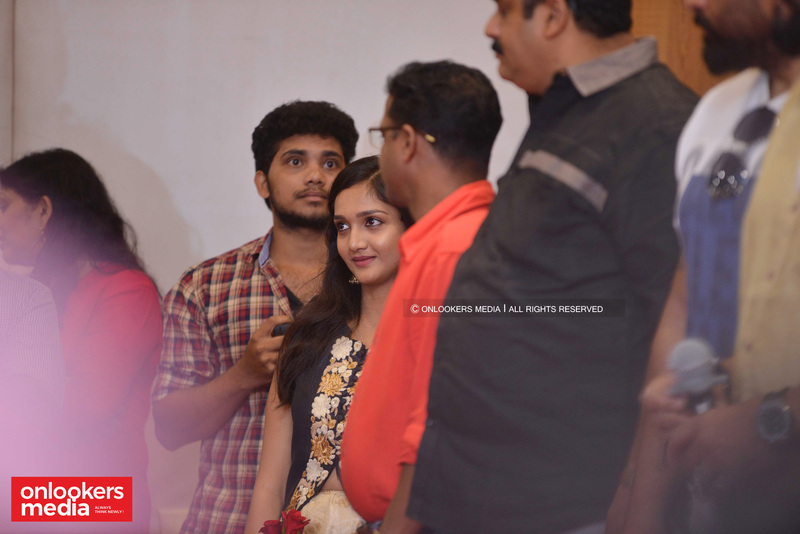 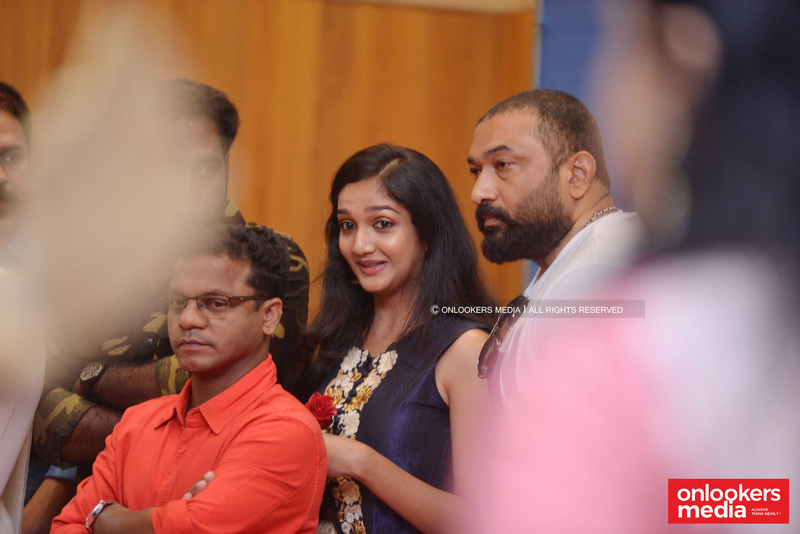 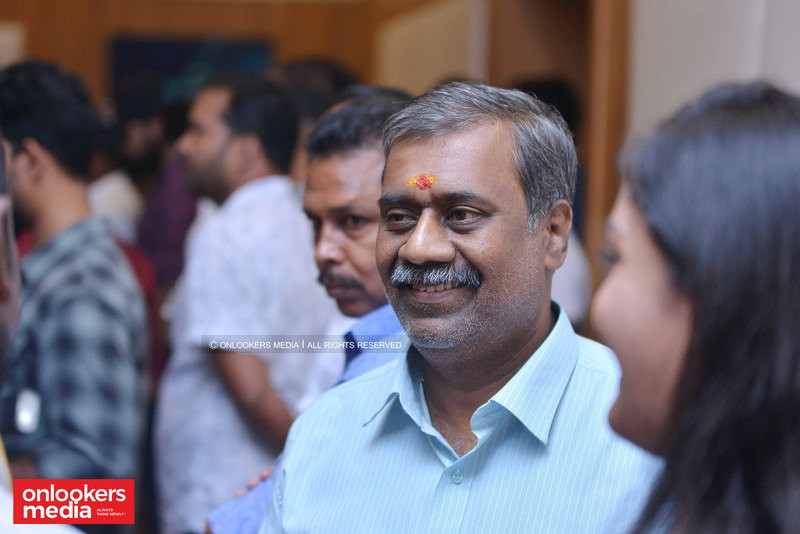 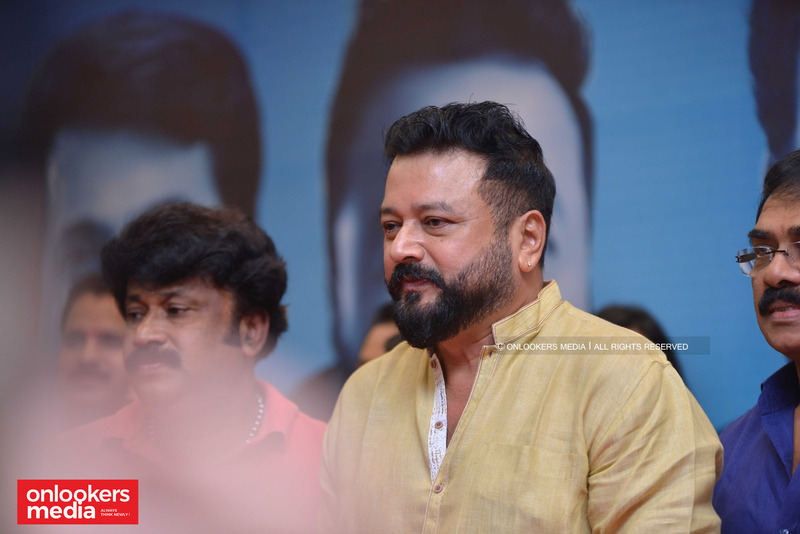 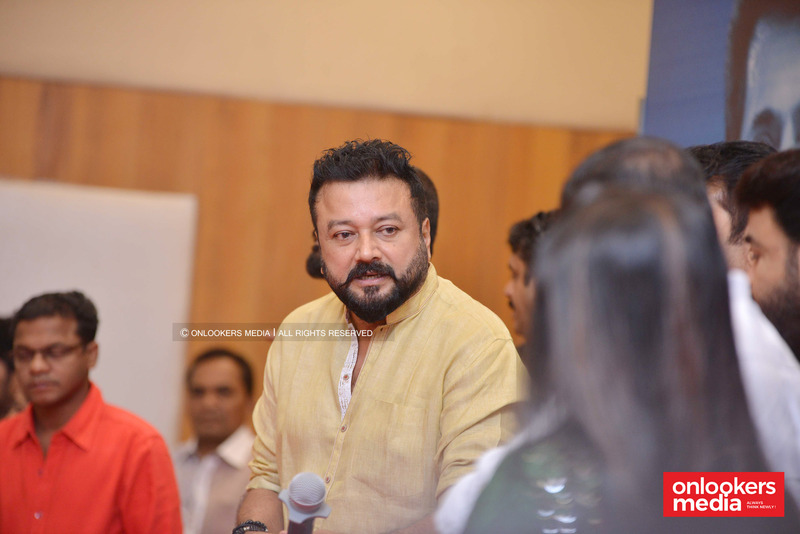 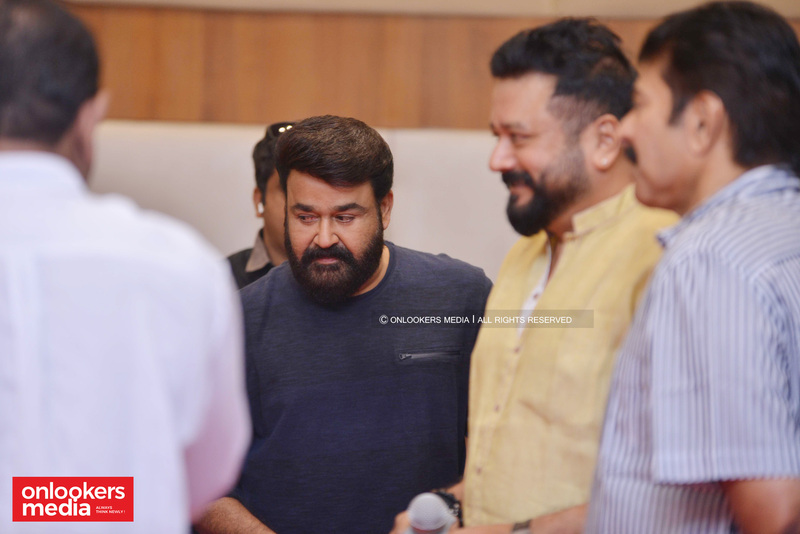 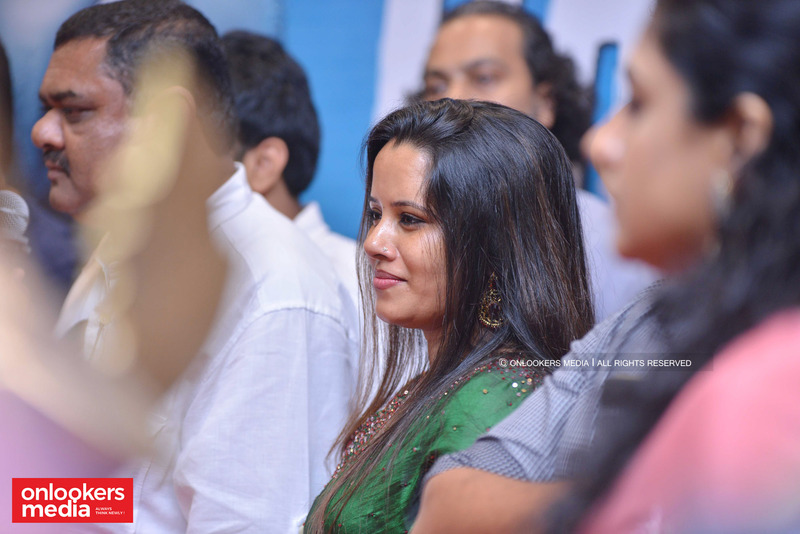 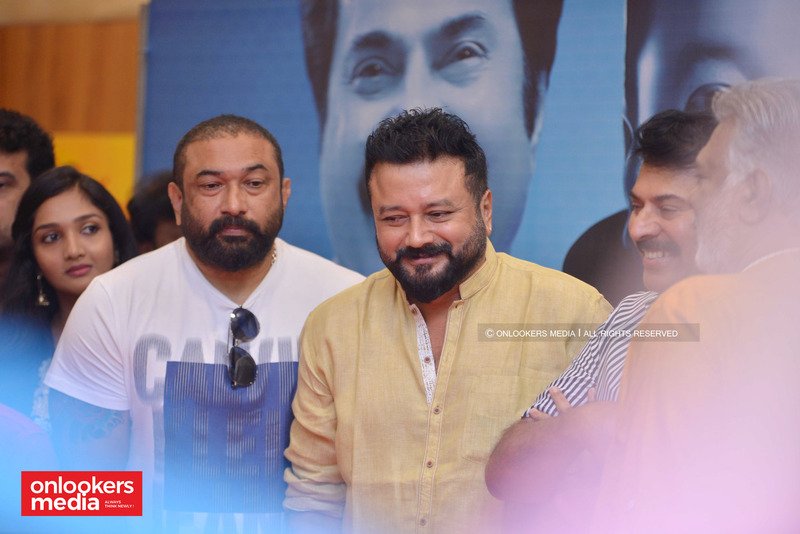 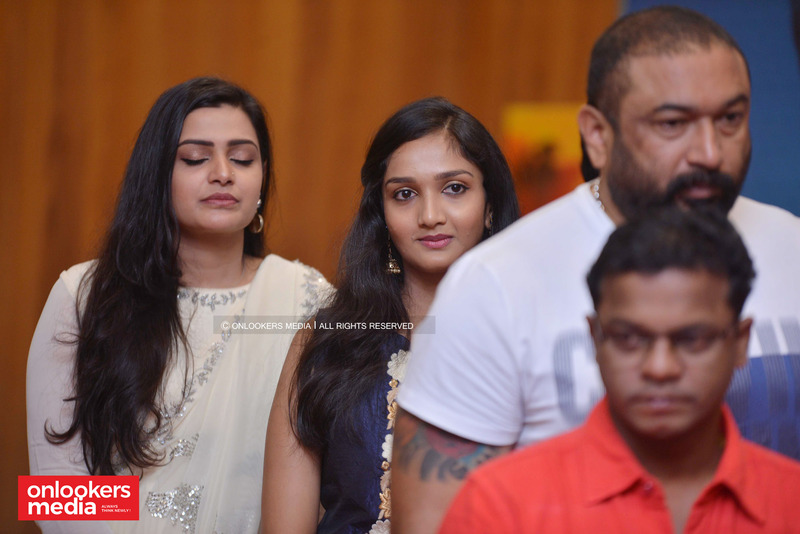 The pooja function of Jayaram’s upcoming movie, Grand Father was held today at Holiday Inn, Kochi. 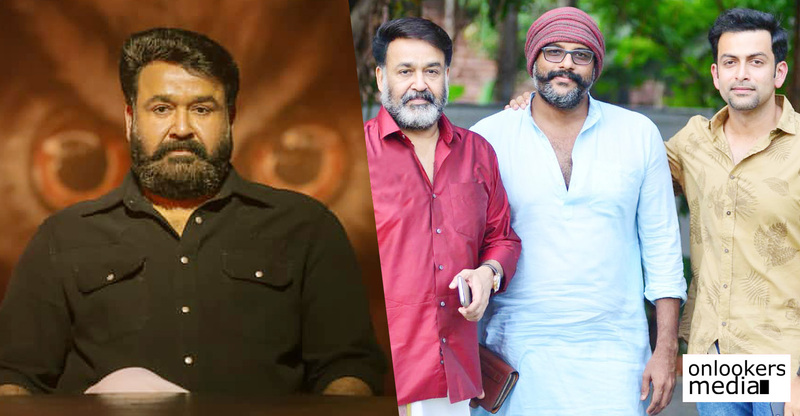 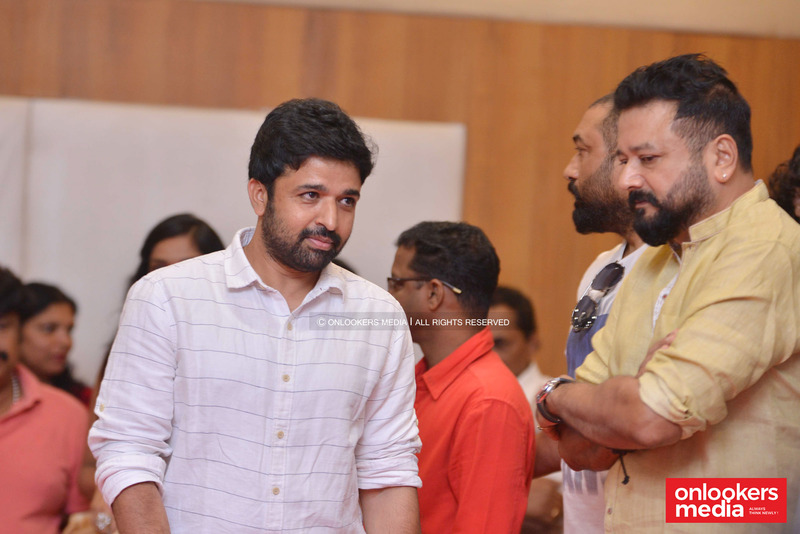 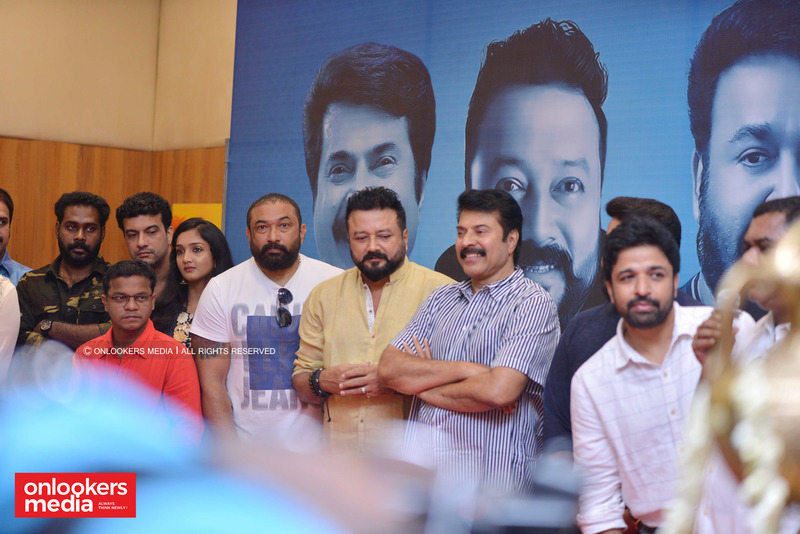 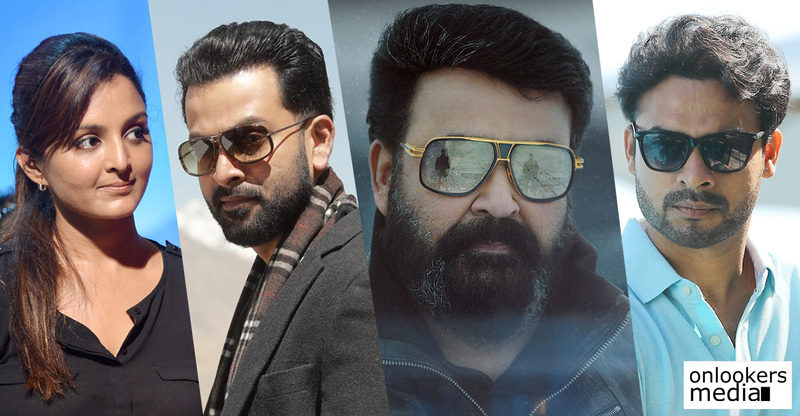 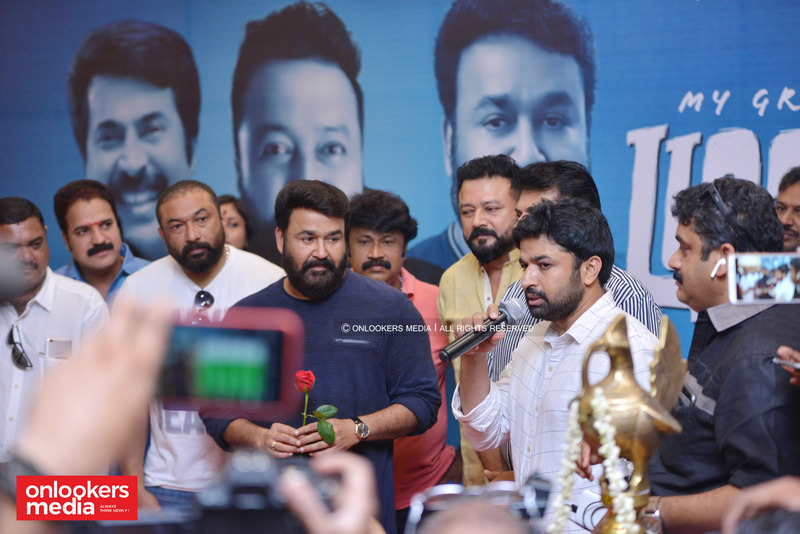 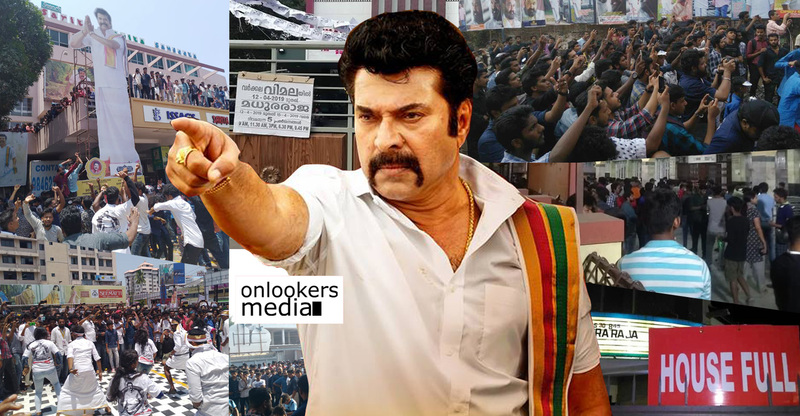 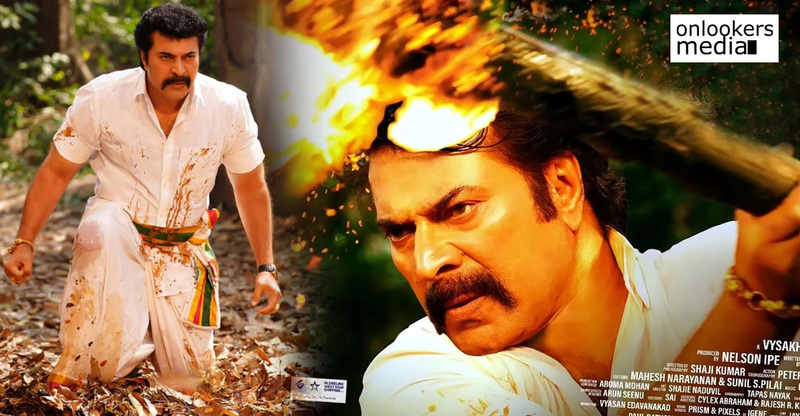 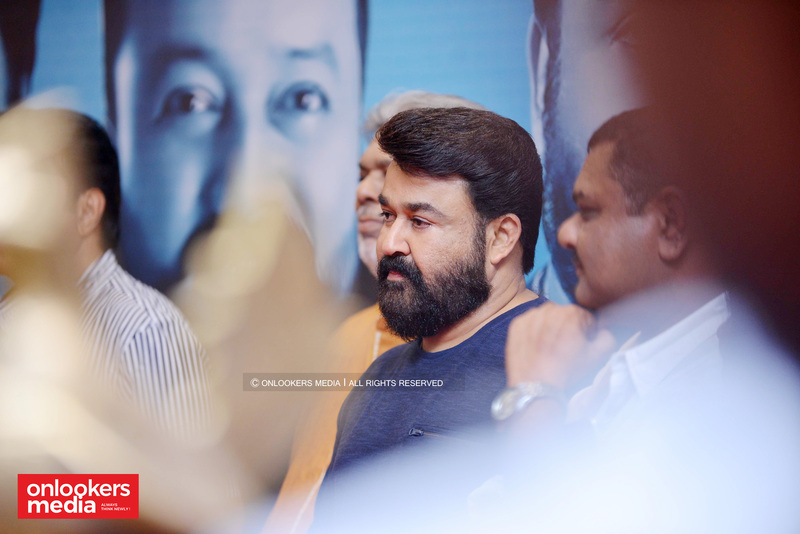 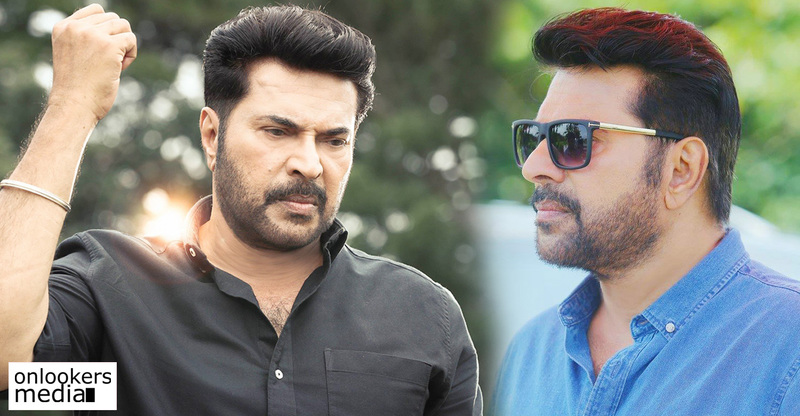 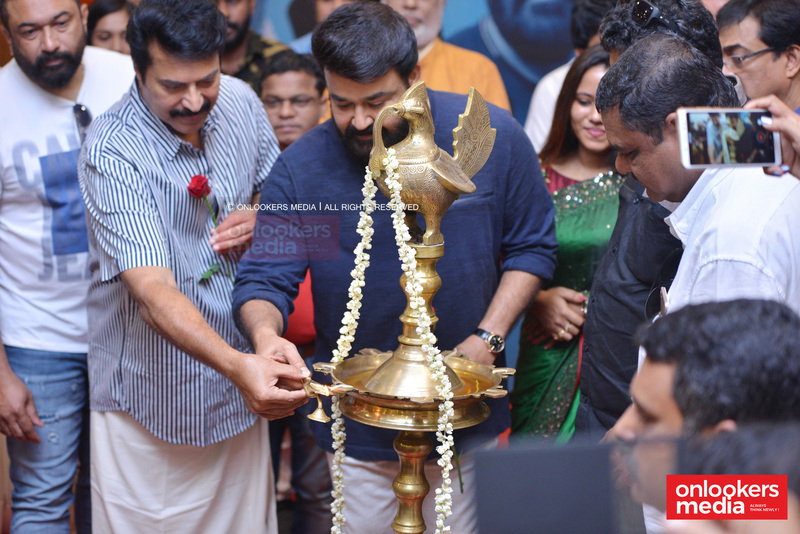 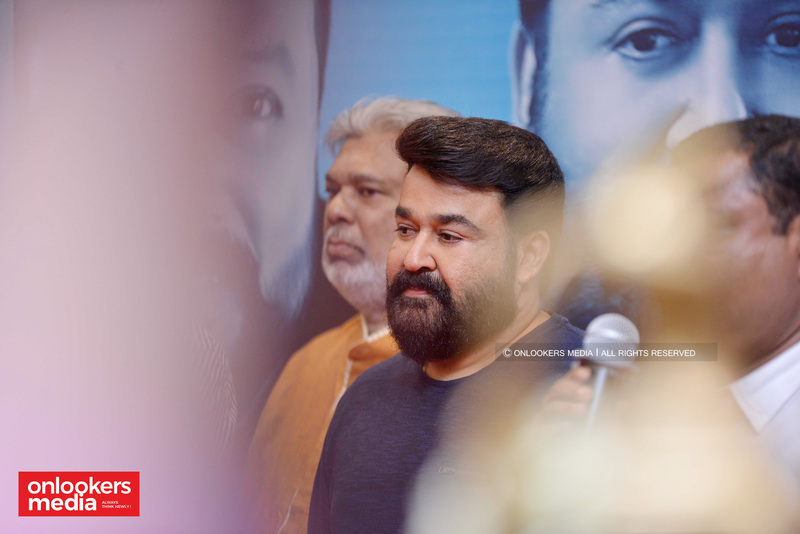 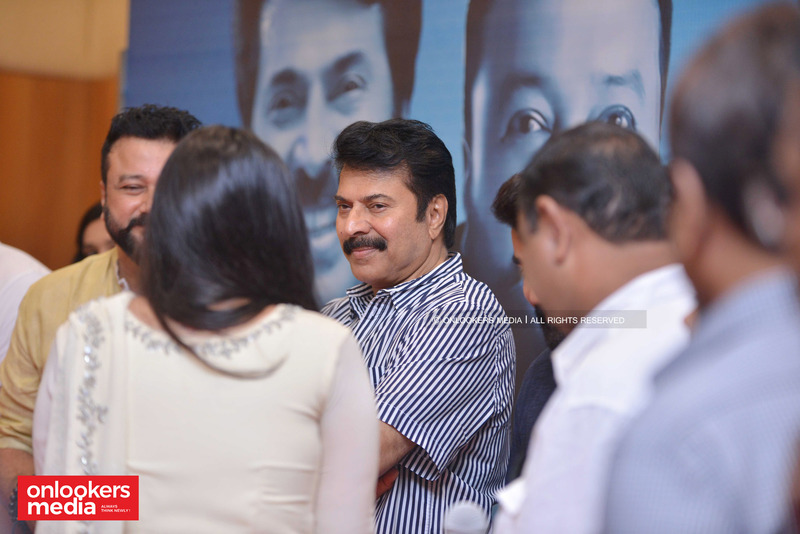 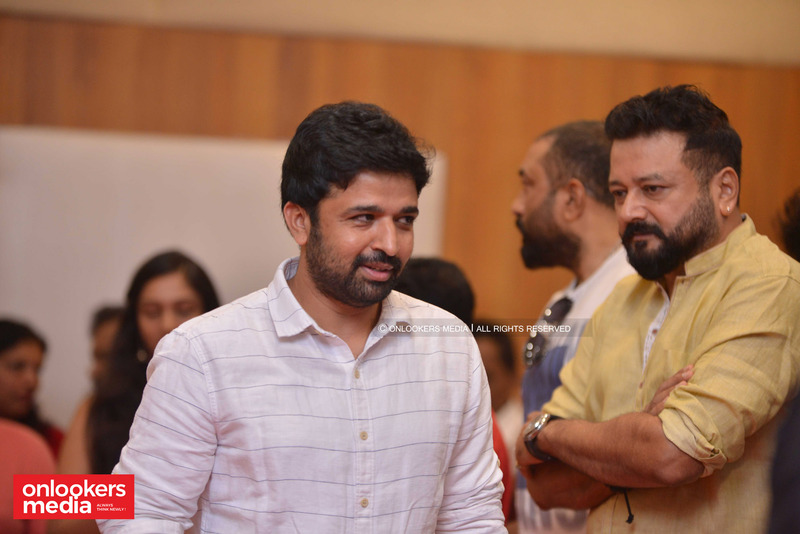 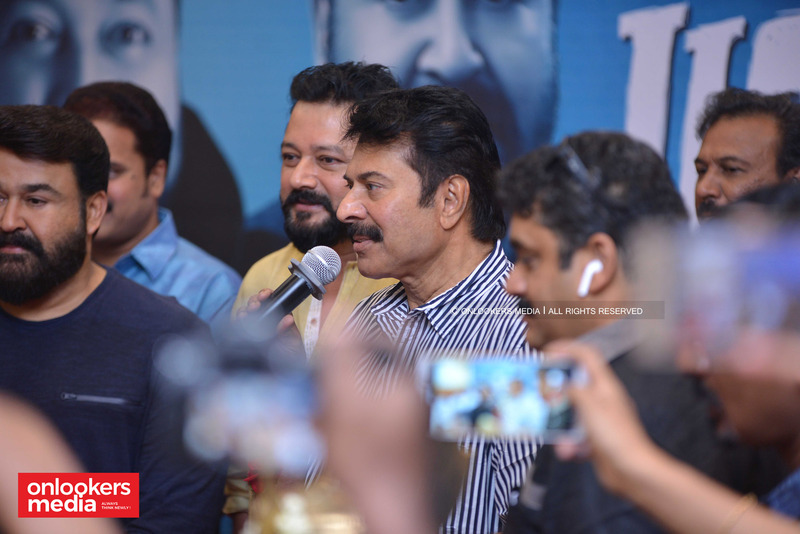 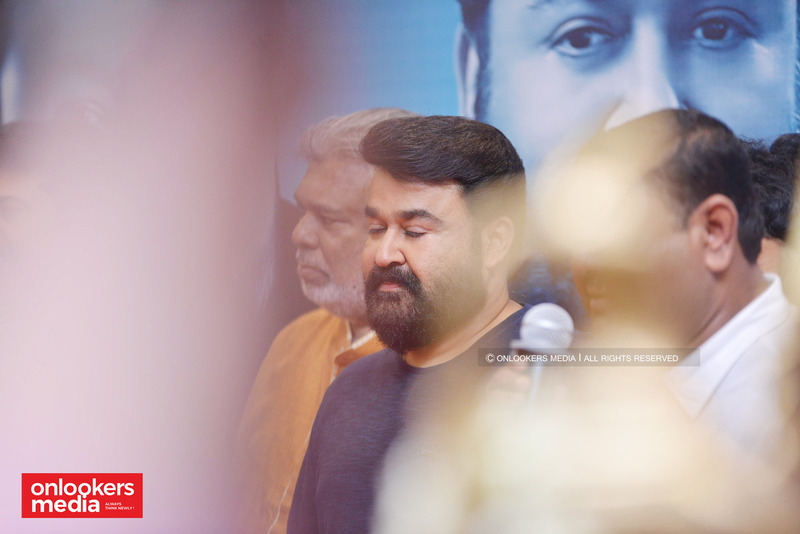 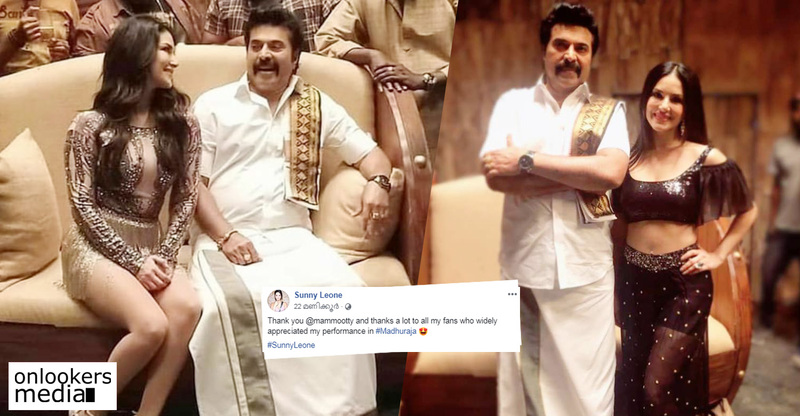 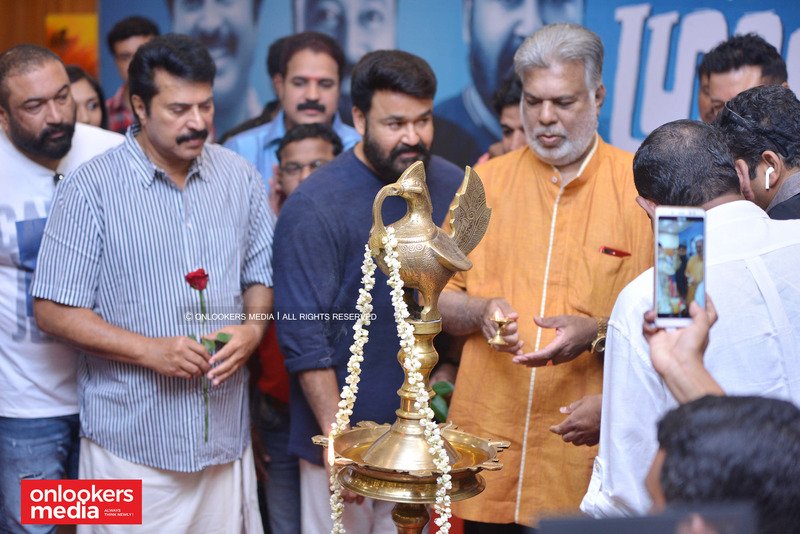 The two big Ms of Mollywood, Mohanlal and Mammootty lit the lamp and officially kick-started the proceedings. 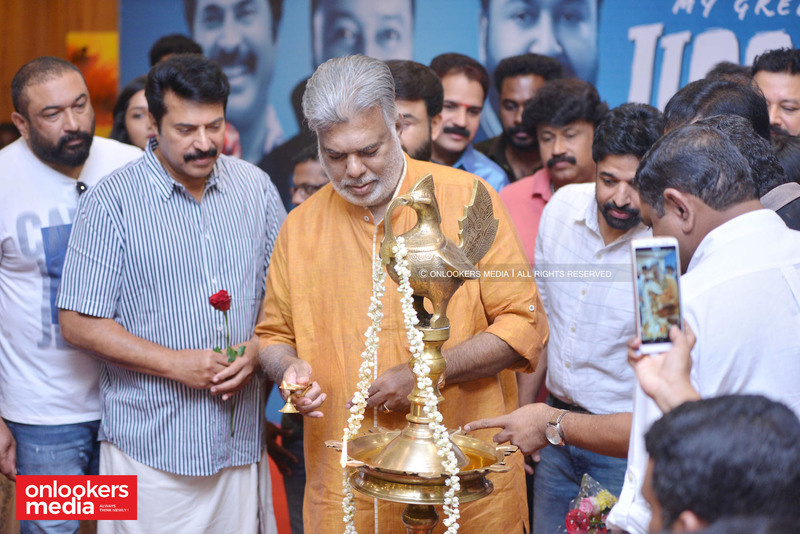 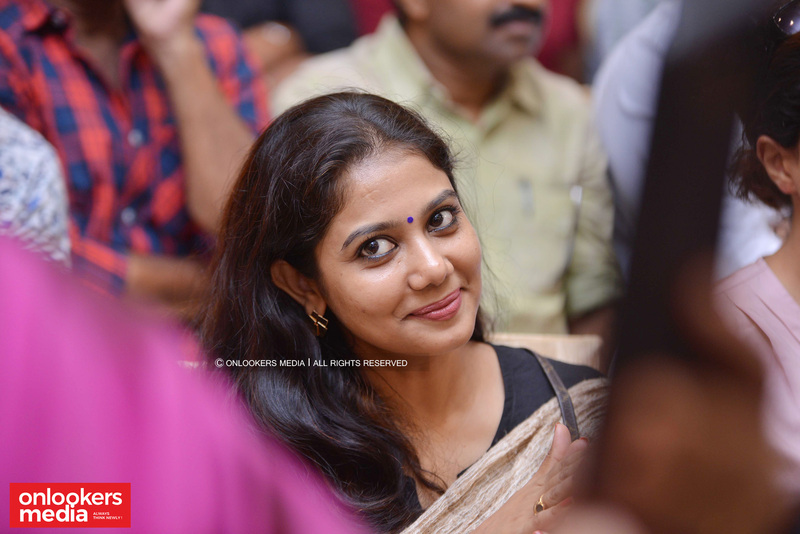 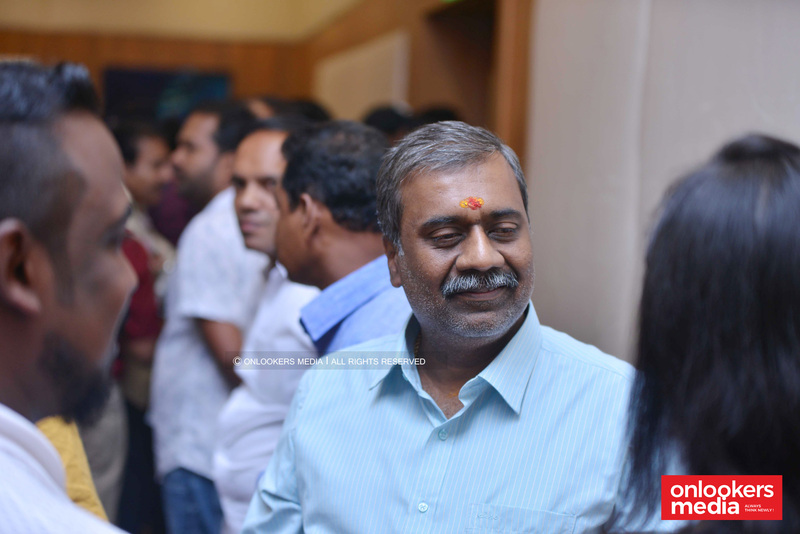 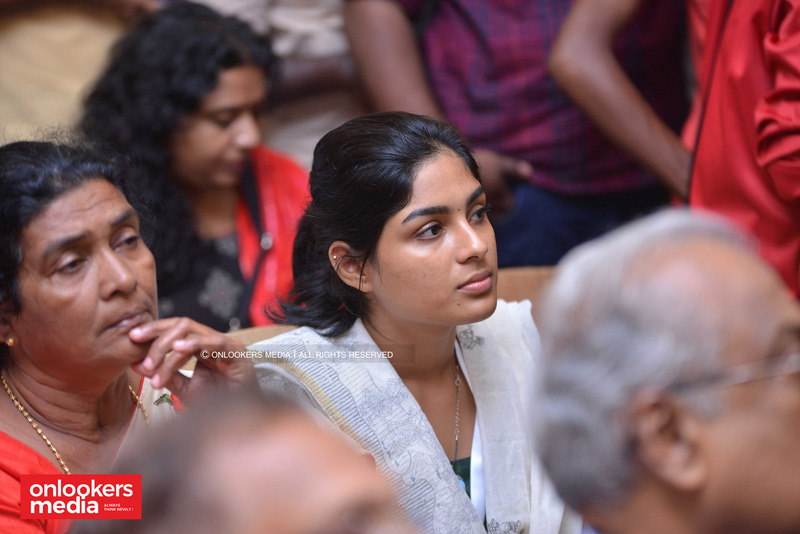 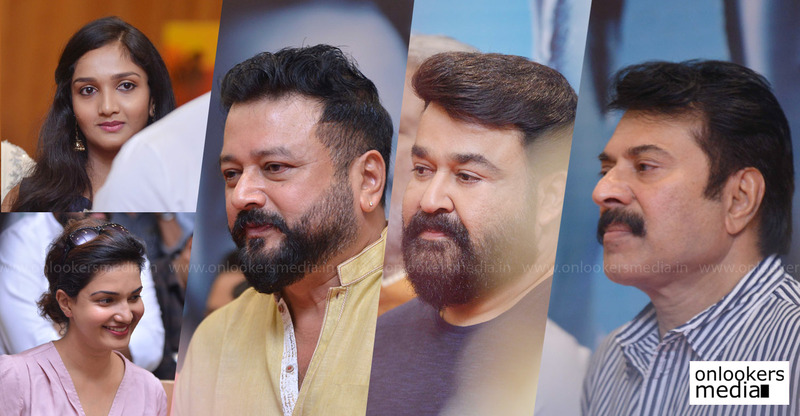 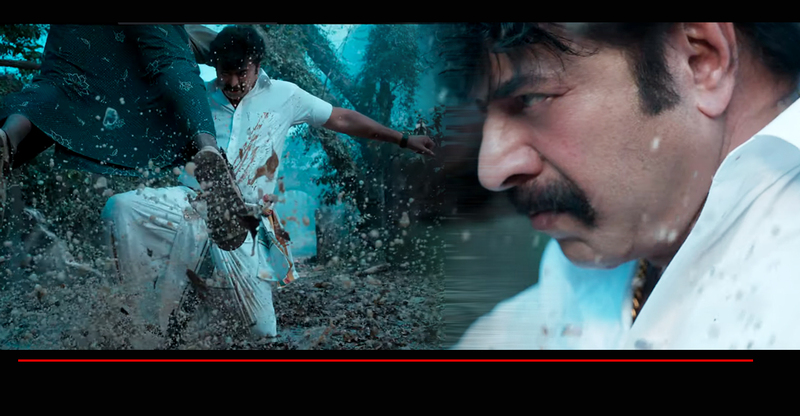 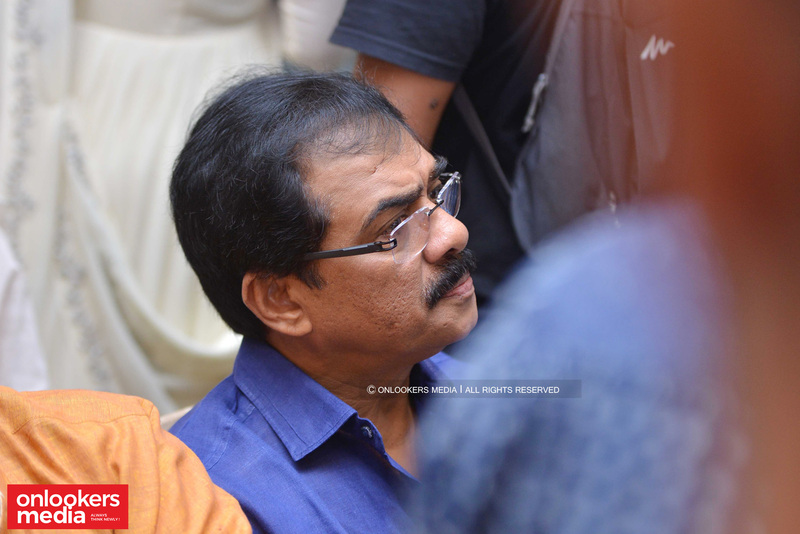 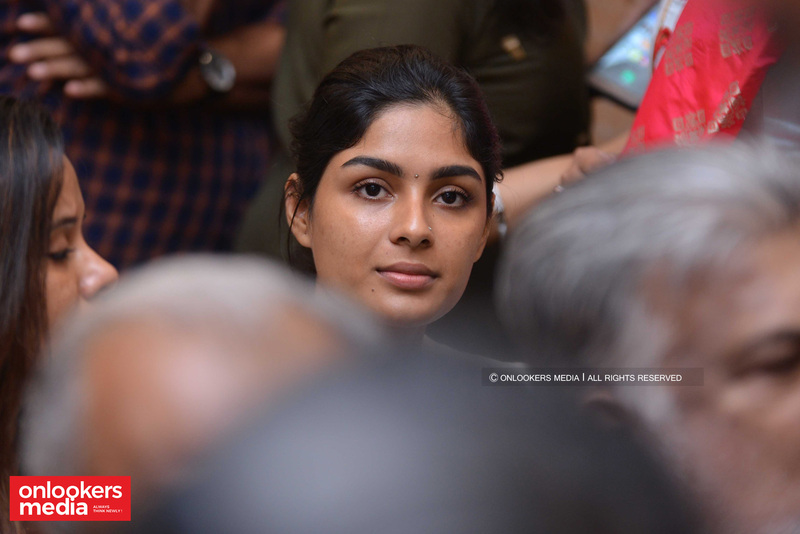 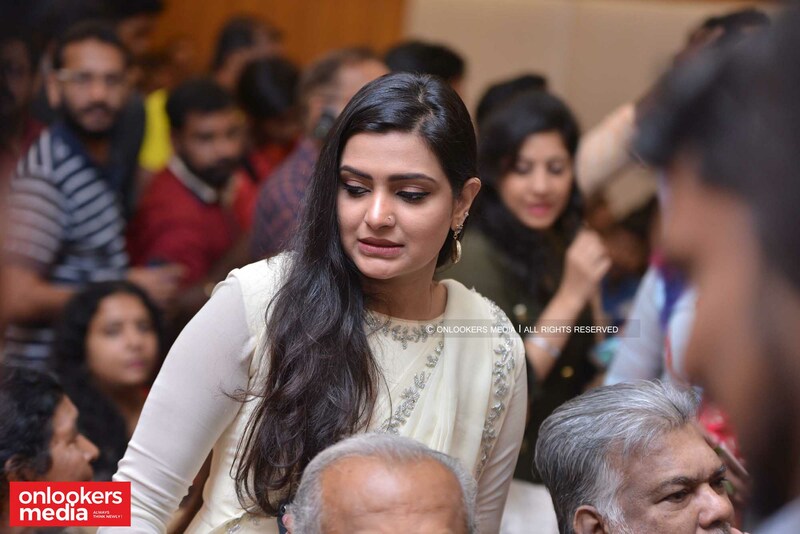 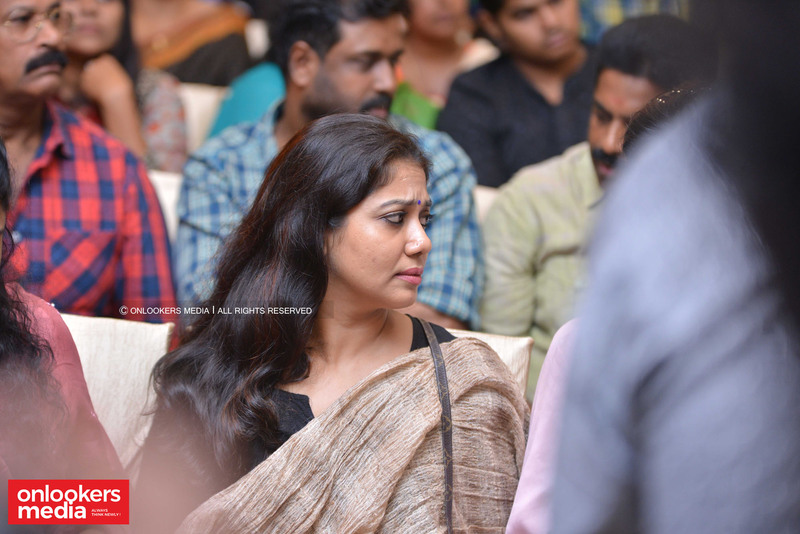 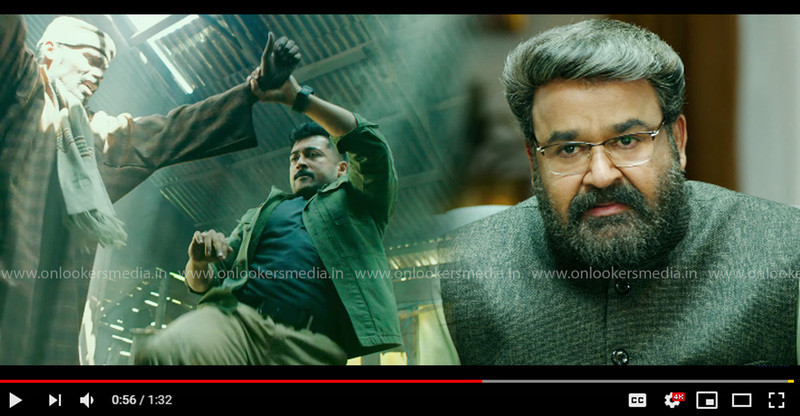 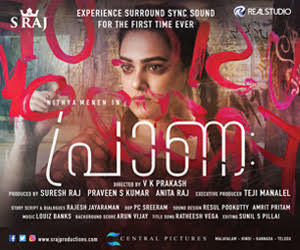 Veteran director Joshiy, Baburaj, Vijayaraghavan, Dharmajan Blogatty, Honey Rose, Senthil, Srindaa and many others were present for the event. 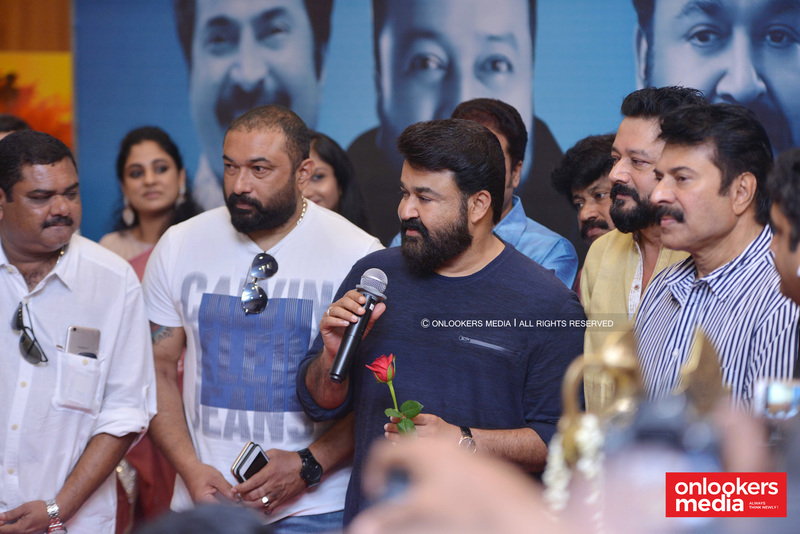 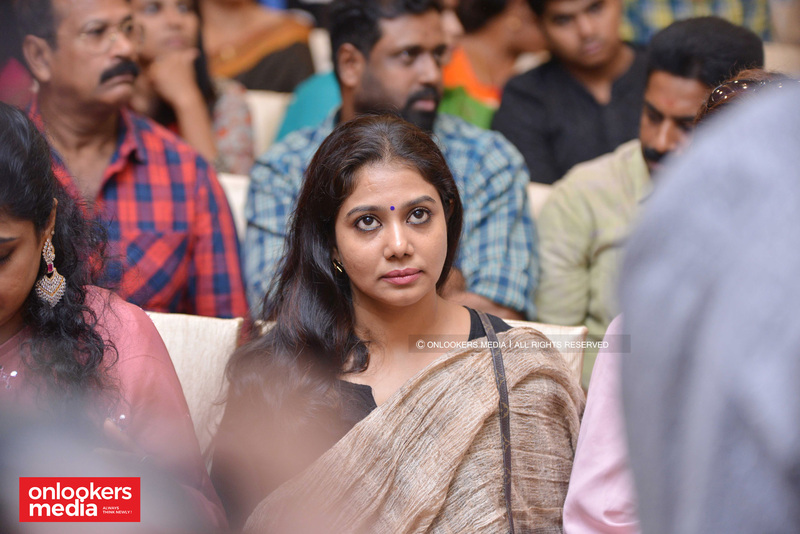 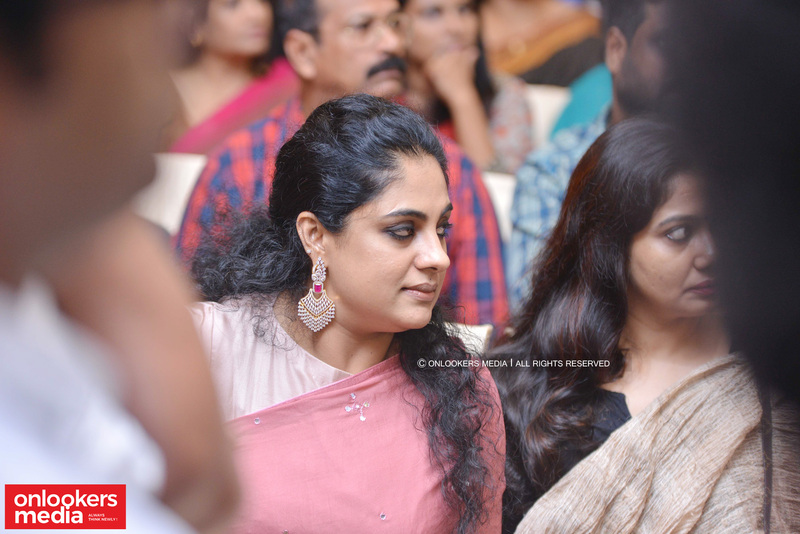 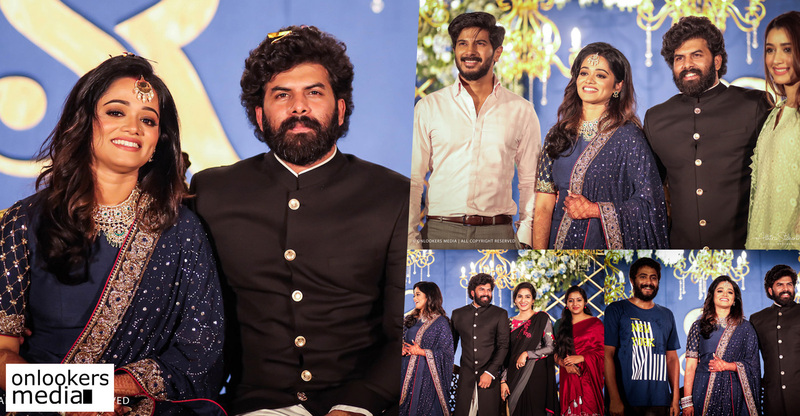 Here are some stills from the pooja and launch function.